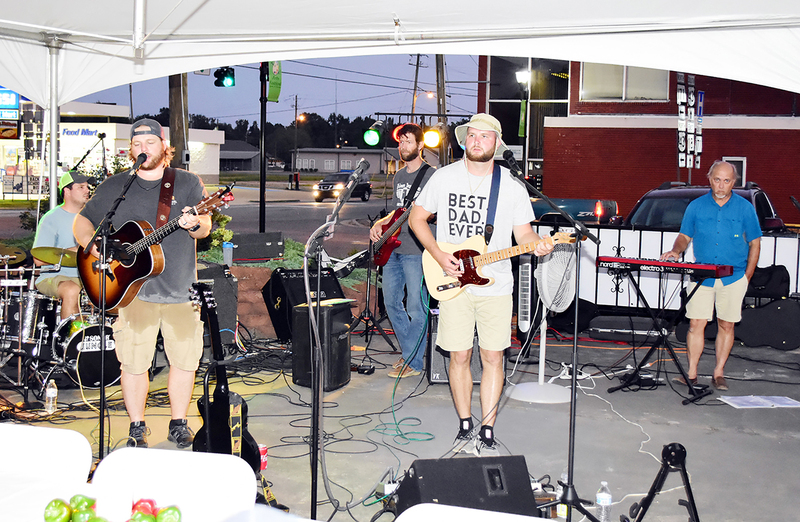 The band, “Broken Bridge” provided entertainment from 6-8 p.m. on Saturday, Aug. 25 in the vacant lot next to Alabama Sunshine to celebrate the company’s move to its new spacious location. Several Fayette businesses held ribbon-cutting ceremonies in Fayette last week. The Charming Cottage and Fannie’s Bistro and Events celebrated the opening of their new businesses, and Alabama Sunshine celebrated the opening of its new location.